Skytech is at NBAA-BACE 2016! 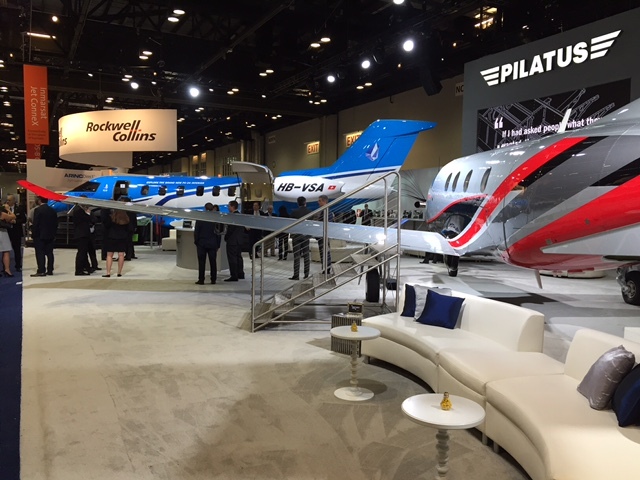 Skytech is on-site at NBAA 2016 in Orlando, Florida! 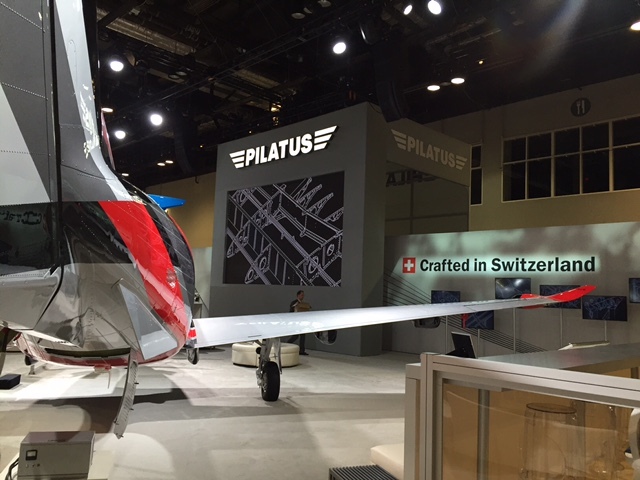 Be sure to say hello to your Skytech representatives, which can be found at the Piper and Pilatus booths. For more information about this event, please visit www.nbaa.org. Categories: Blog | Tags: 2016, event, NBAA, NBAA-BACE, Pilatus, Piper, Skytech, and Skytech inc. This entry was posted on Tuesday, November 1st, 2016 at 11:11 am. Both comments and pings are currently closed.